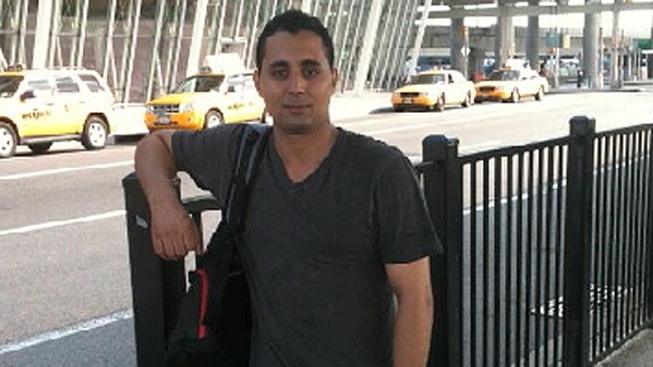 A 26-year old deli worker was shot and killed while on the job in Queens Thursday evening. The shooting took place at the All Friends Grocery and Deli in Ridgewood at a approximately 6 p.m. Police said the victim, who family members identified as Ishak Ghali, was shot in the head. Investigators were still trying to determine exactly what happened at the deli Thursday night. Ghali's cousin, Agiebui Abdelmalak, said he believed Ghali was the victim of a robbery that turned deadly. Abdelmalak described Ghali as a kind and friendly person. "You ask anyone in the neighborhood, he was one of the nicest people," Abdelmalak said.